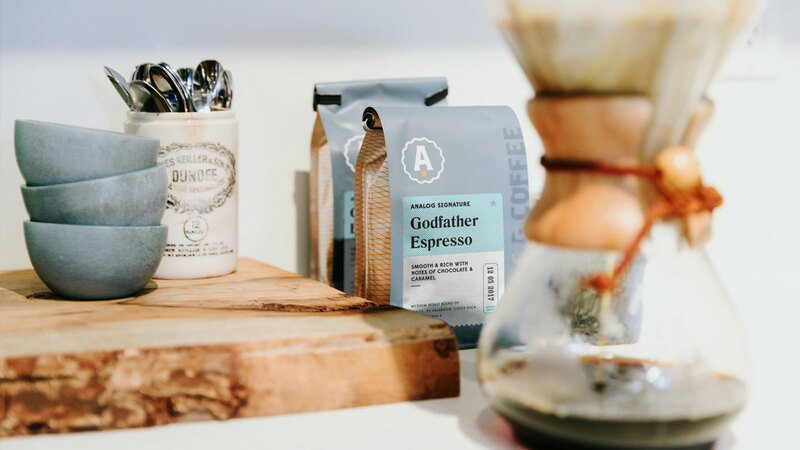 Whether its for your home or the office, create a custom coffee subscription that works for you. Can't narrow it down to just one? 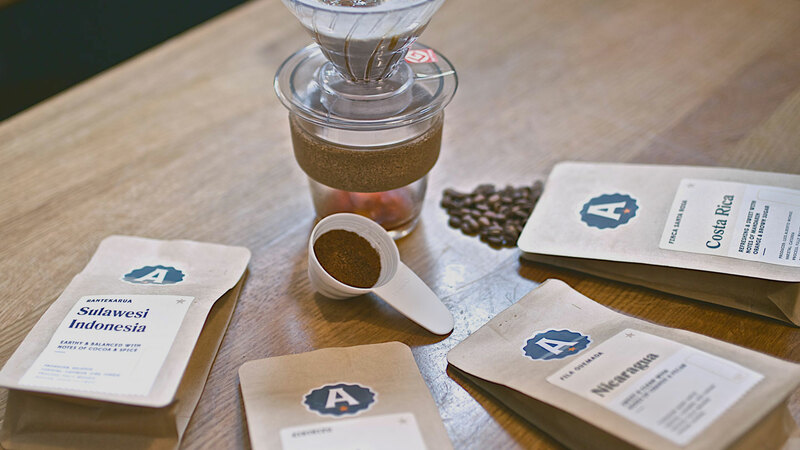 Try a tasting kit of 4 of our favourite seasonal coffees. Serve the coffee everyone in your office deserves. With Analog at Work you’ll be able to impress clients and employees alike with our premium single-origin coffees. Always delivered to your office freshly roasted and ready to enjoy. For us, Analog is the realization of everything our family has been building for over forty years. Every detail of the guest experience is considered, calculated and very intentional, from the décor, vibe and food to the coffee itself. It is decades of passion made tangible.